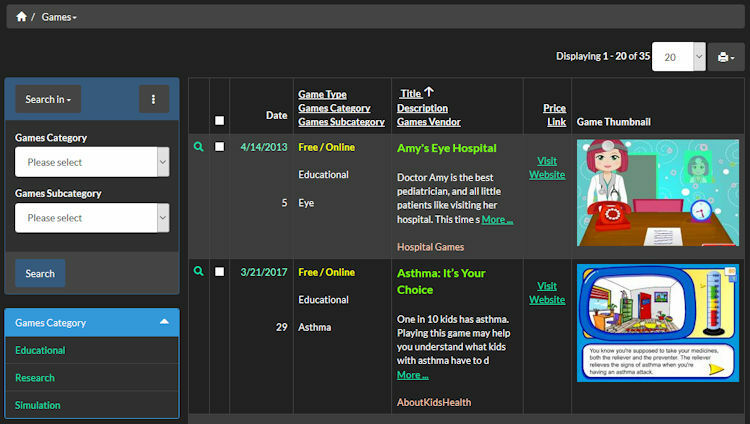 The Custom Games Application was developed for a customer building a medical related website. They compiled a list of games that were educational and entertainment. Click Here To View Games!